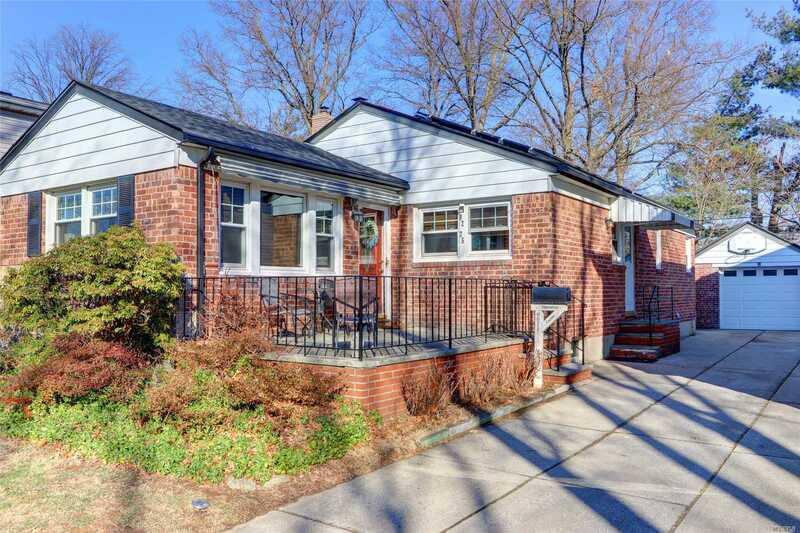 Charming 3 Bedroom 1.5 Bath Ranch On A 40 X 100 Lot With Central Air, Solar Panels. New Kitchen, Bath, Updated Windows, Roof, New Flooring On 1st Flr. Front Porch Offers A Electric / Manual Awning . Near To Buses, Hospitals, Shopping. Buyer To Assume Solar Panel Lease Which Is 87.00 A Month.